SHOWDOWN FOR THE STATE ON SATURDAY AT 7 P.M.
NASHVILLE – Coming off the biggest road win in club history, Nashville Soccer Club now has a chance to make a statement for its state. 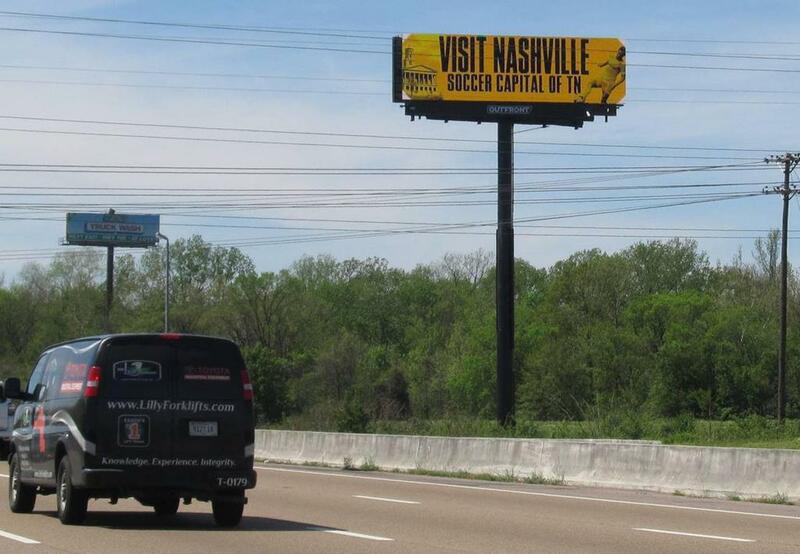 The first-ever in-state rivalry for Nashville SC will take place Saturday night at First Tennessee Park when Nashville welcomes USL Championship newcomer Memphis 901 FC to the state’s soccer capital. Nashville SC put up a three-spot on Ottawa Fury FC north of the border in Ontario as Daniel Ríos bagged a brace and Tucker Hume added another in the 3-0 rout. Nashville was thoroughly dominant, outshooting Ottawa 16-4, and it could have been even worse as Kharlton Belmar rattled the crossbar and Ropapa Mensah hit two posts with one shot. The win moved Nashville up to 5th in the Eastern Conference standings with 7 points through four matches. Memphis 901 FC has found it tough sledding in its first month of competitive soccer. Despite having played the most matches in the Eastern Conference, six, Memphis has earned just five points, good for 12th place in the standings. Memphis’ most disappointing performance might be its most recent, a 1-0 home loss on national TV on Wednesday night to Atlanta United 2. Memphis didn’t lack chances in the match, with 18 shots and 9 on target, but couldn’t find the net in the shutout loss. Through six games, Memphis’ offense has struggled, scoring more than one goal just once, a 3-2 loss at New York Red Bulls II, and have now been shut out twice. Two of the club’s five goals have come from the foot of captain Marc Burch, one a penalty and the other a free kick, as he leads the team in goals as a defender. One other offensive player to keep an eye on is midfielder Adam Najem. Najem has created a team-high nine chances and has one of the team’s three goals from the run of play. While the offense has been slow to develop, Memphis’ defense and keeper have been the opposite. The Memphis defense has conceded just seven goals in six games and its keeper Jeff Caldwell, on loan from New York City FC, has saved a penalty and provided 10 saves for the club. The Rivalry – Even without a match played between the clubs, Nashville SC and Memphis 901 FC have already formed a rivalry. From tweets to billboards, the rivalry has built over the last few weeks to a crescendo on Saturday night. This will be the one year that both clubs play in the same league with Nashville moving to MLS next season, so fans will have to savor the two league games this year of the in-state rivalry. Ríos on goal-a-game pace – Nashville SC made Chivas forward Daniel Ríos its first-ever MLS signing, and the move has paid immediate dividends, as Ríos has already scored four goals in the first four games of the season. 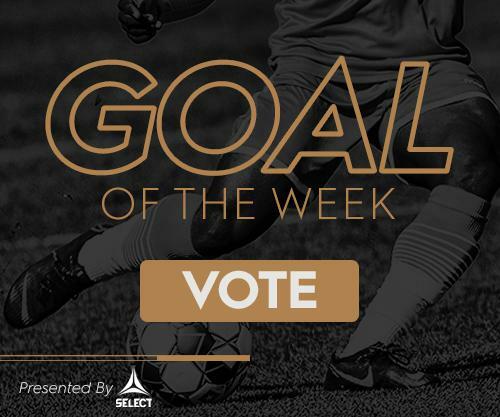 He is tied for third in the USL Championship in scoring, and is on pace to shatter the 20 goals he scored in 2018. Last year, Nashville’s leading USL scorer was Brandon Allen, with eight USL goals. Ríos is halfway there. 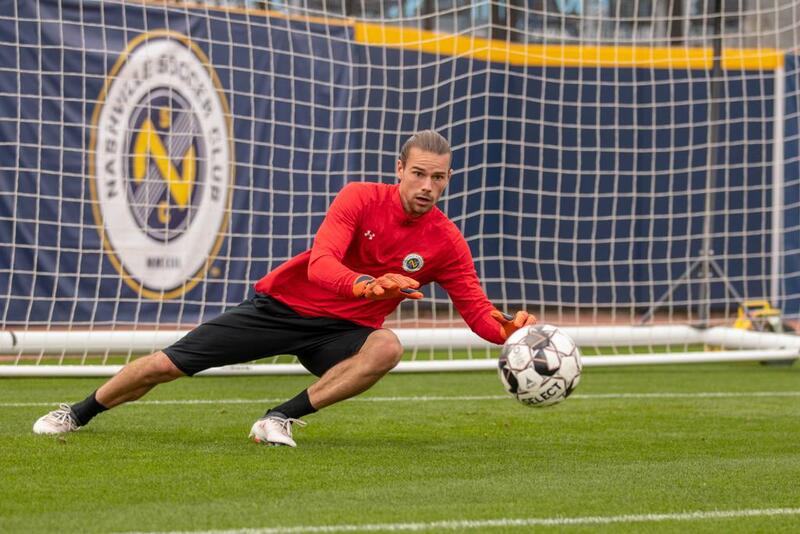 Nashville keeper battle – One of the best problems is having two top-level goalies, and Nashville SC and head coach Gary Smith have that luxury in Matt Pickens and Connor Sparrow. Both already have one clean sheet to their name and have allowed one goal in two starts each. Sparrow has drawn the last two starts, but will Saturday be the game that Pickens returns to the Starting XI? It’ll be spot to keep an eye on when the lineup is unveiled. All day party for Nashville fans – While the main event starts at 7 p.m. at First Tennessee Park, soccer fans can party all day with Nashville SC. 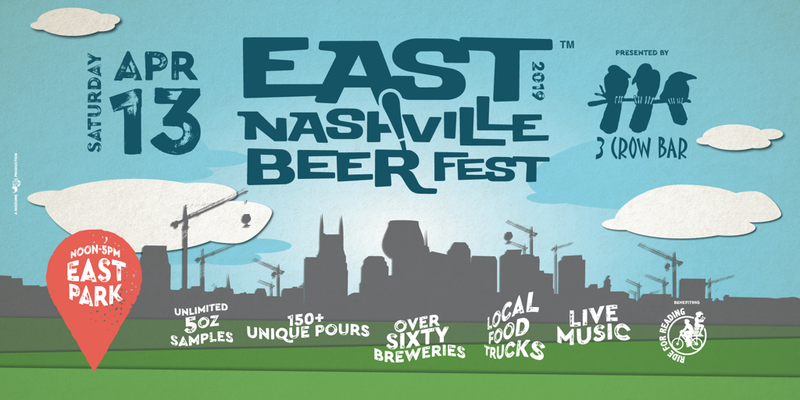 Starting at 12 p.m. NSC will be out at the East Nashville Beer Festival at East Park, giving away vouchers for ticket and merch discounts, Uber/Lyft ride codes and more. Then Nashville will open up its first Party by the Pitch for fans with tickets to the match to enjoy drink specials prematch at The Band Box. That all leads into the rivalry at 7 p.m.